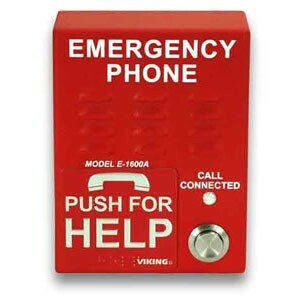 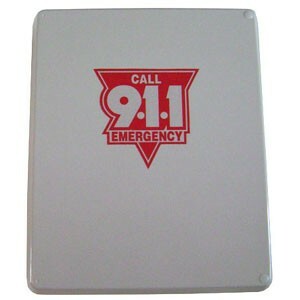 This category includes phones that are designed specifically for making calls to 911 or emergency services. 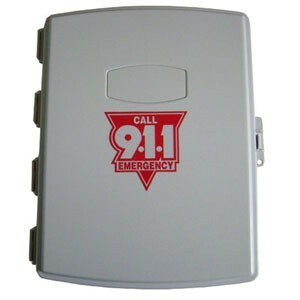 These phones are more commonly used in public areas such as pools, parking garages, schools and elevators. 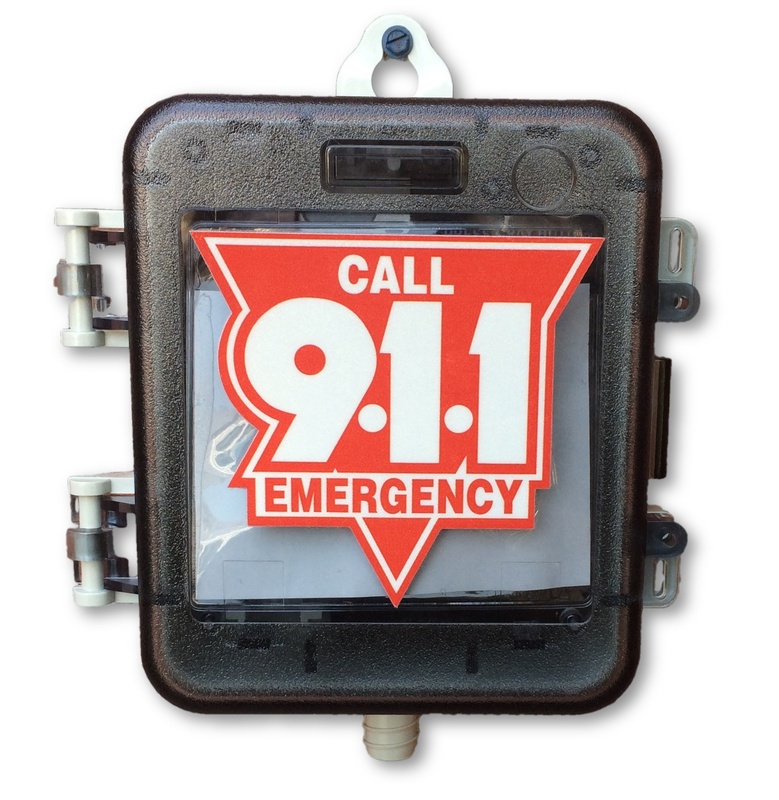 Intrinsically Safe, Explosion Proof Telephones for use within Ex areas, oil rigs, the petrochemical industry, refineries, grain elevators, off-shore platforms, mining and any Ex hazardous areas where volatile gases and dust are a major consideration. 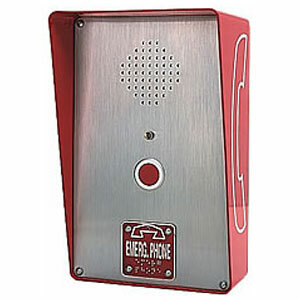 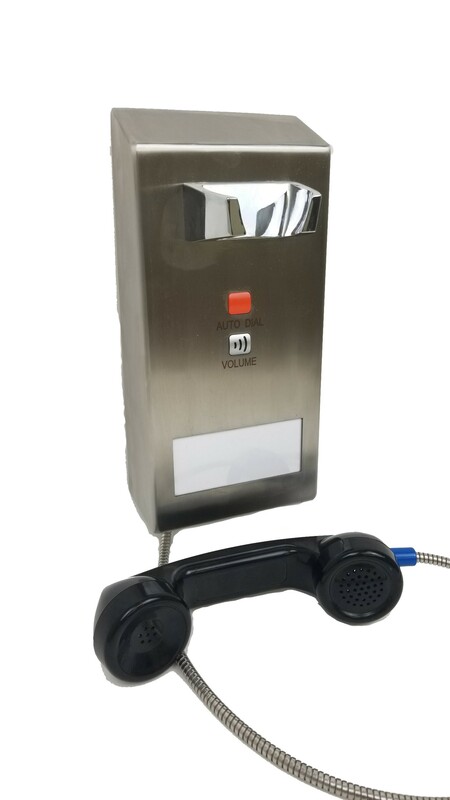 Explosion proof Telephones are designed for voice communication in the hostile environment where reliability, durability, efficiency and safety are of prime importance. 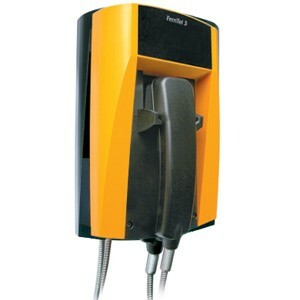 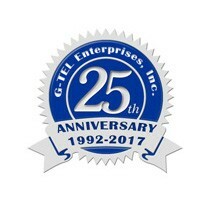 G-Tel ATEX line of Ex Intrinsically-Safe telephones from FHF are the most economical and reliable I.S. 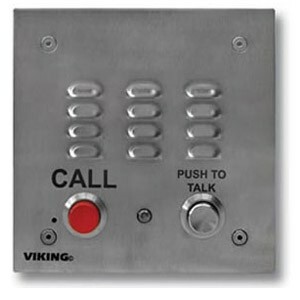 communication solutions for hazardous environments for both for indoor or outdoor intrinsically safe weatherproof applications in the world. 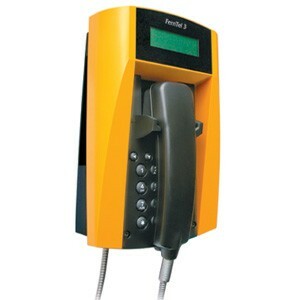 Analogue and IP SIP: DSEAR, ATEX, IEC, IECEx, ROHS, EX Atex UL and GOST Certified Telephones with various options to suit your specific safety requirements. 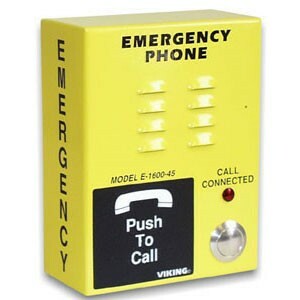 Weatherproof and weather resistant phones are built to withstand and resist environmental conditions or are compatible to fit in weatherproof enclosures. 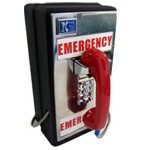 Weatherproof phones are made to specification so that potential damage is minimized. 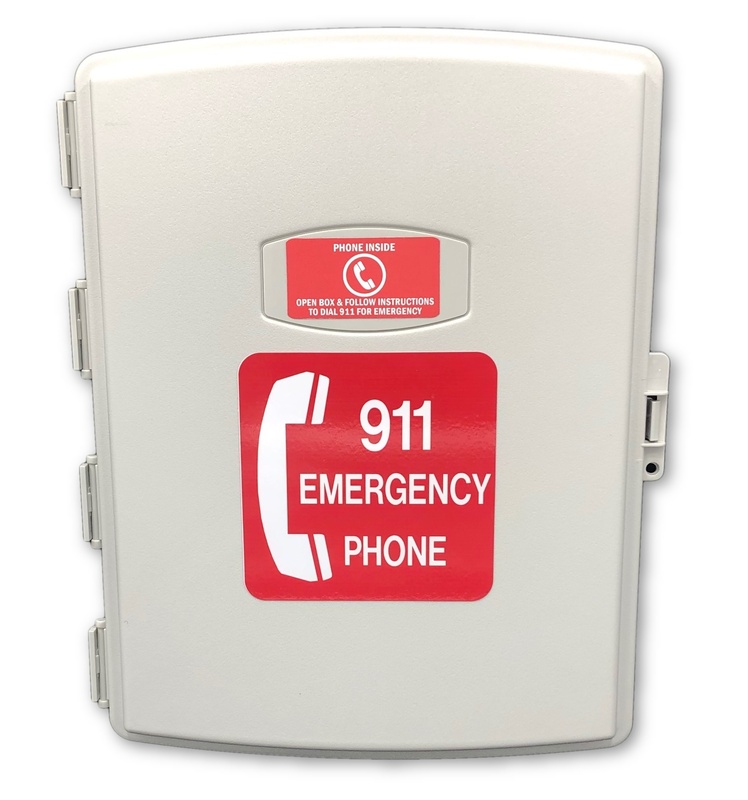 Click here for a full list of state pool laws and pool ordinances requiring 911 swimming pool emergency phones.